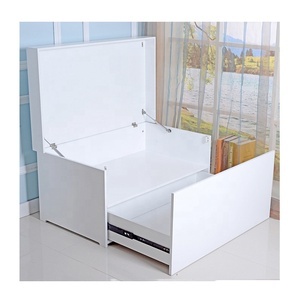 - New furniture design seated wooden shoe storage cabinet, available with different colors. 2) We accept the PayPal or visa for the sample charge or small order. 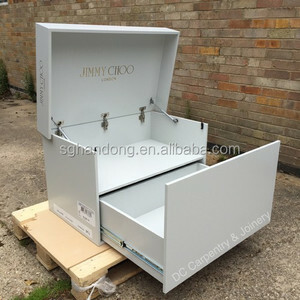 2) Normal on production line production lead time is 30days after received deposit. 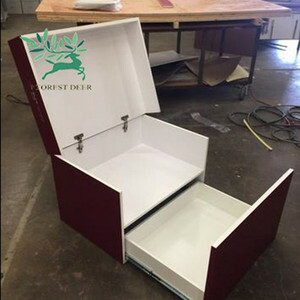 - The inside part of the box is painted and lined with felt cloth to give a luxurious touch to the box. 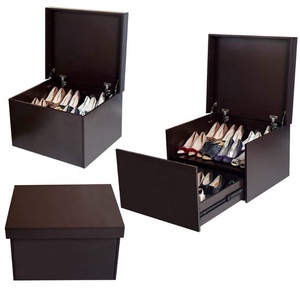 - With its efficient design, clients can store up to 20 pairs of shoes neatly without worrying on where to put them anymore. Each box will be packed using cardboard box and securely shipped worldwide according to your needs. 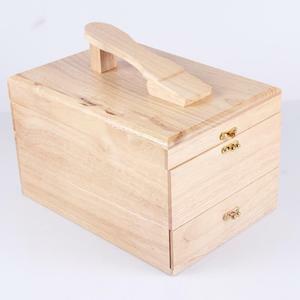 Most popular wooden shoe box cabinet with door with drawer! A. Sample charge will be refund after place the order; C. Our factory is near to airport and highway station,welcome to visit our factory! Item no. 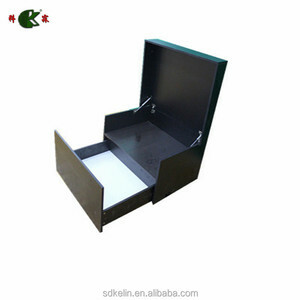 2.Q: What's the minimum order quantity9 A: in order to do the business more convenience, MOQ is decided to be one. 3.Q: what kind of payments can be accepted9 A: Considered of both sides, we recommend you as L/C, at most times, T/T is the main payment. 5.Q: Is there any business license or other certificates9 A: yes, there is.